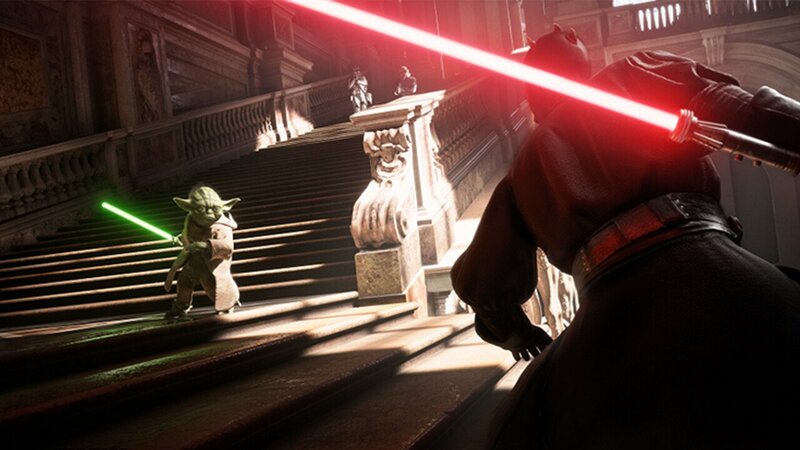 EA starts off the incoming barrage of E3 press conferences with a mix of expected announcements, exciting gameplay reveals, and brand new IP’s for players to get hyped about. Kicking off the show is Battlefield 1 with a wide variety of new DLC to keep the current player base hooked into the action for another year. The next game to be showcased is FIFA 18, which builds off of the success of FIFA 17’s campaign by continuing the story of fictional footballer, Alex Hunter. Hopefully players will be able to carry over their decisions from the first campaign to create a more fleshed out tale for their personally crafted character. Competition is one of the key focuses in this conference and EA continues to show their support for growing eSports community with the announcement of a new FIFA league. The Need For Speed franchise makes its exhilarating return with Need For Speed Payback. Inspired by the likes of The Fast and Furious and Burnout, the latest Need For Speed is shaping up to be the racer that everyone will want to try for its action-packed story mode and exciting missions. EA Originals continues to grow its impressive library with A Way Out, developed by Hazelight, the creative team behind the great indie title, Brothers- A Tale of Two Sons. Unlike Brothers though, this new game is built entirely for couch and online co-op. 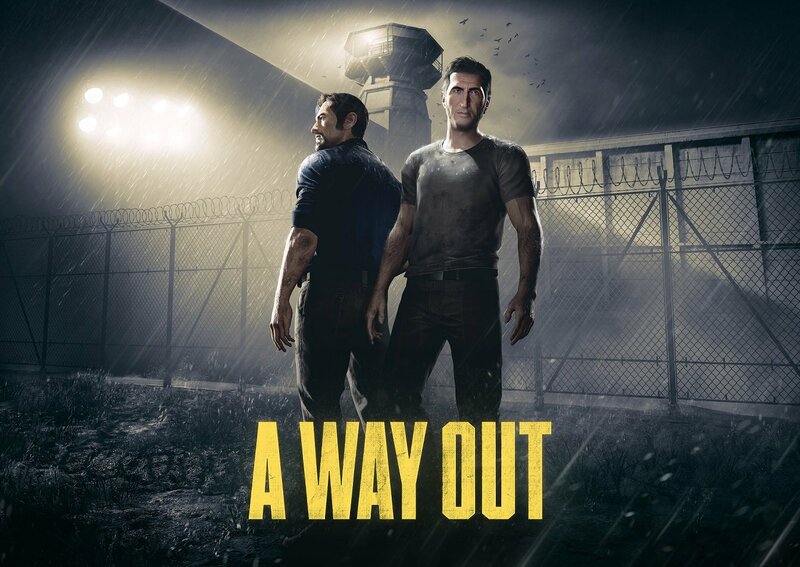 Players assume the roles of Vincent and Leo, a duo of strangers who will embark on an epic journey starting from their life in prison to their inevitable escape. The most unique part to this story though is that the game continues past the character’s creative escape and into their daily experience running from the law. Following that reveal Madden 18 excited the audience with the potential power of Microsoft’s Project Scorpio, showcasing impressive 4K graphics and new motion-capture animations to enhance the realism of NFL Football. NBA Live 18 makes a small presence at the conference, showing off a new control scheme and a deeper career mode for Basketball enthusiasts to sink their teeth into as they grow from an amateur street baller to a full-fledged professional. A pleasant surprise of the conference was the announcement that EA Access will be coming to PlayStation 4. Sony previously did not want to support on their gaming platform., but it appears they had a change of heart. For readers unaware, this subscription service is for players to get exclusive first trials and early access launches to all of EA’s upcoming library. The highlight of the conference though is easily Star Wars Battlefront II, which came out with a full 30 minutes of coverage. Spanning from a new campaign teaser, to showcasing every famous era being playable in multiplayer, Battlefront II aims to be the definitive Star Wars game for all fans by offering three times the content of the first game. 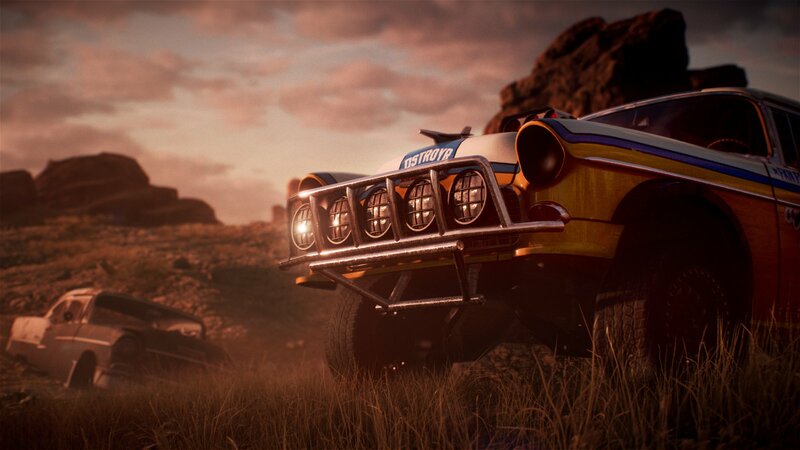 To make sure that the player base stays connected all future maps, vehicles and weapons will be available to download for free.